Discover the beauty and spiritual vibe of this fresh-water lagoon. Its natural hot springs will warm your feet when you enter the water. The Sweet Water Lake is a fresh-water paradise that originates in natural hot springs from within the Goan jungle. The lagoon is surrounded by hills of greenery and coconut groves. 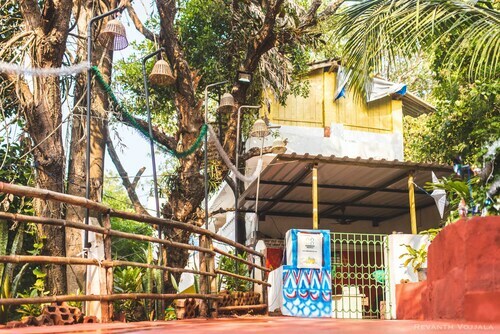 Enjoy the spiritual atmosphere of the area and partake in one of the regular meditation sessions or treat your body to mythical healing clay. If you prefer to stay dry, spend some time capturing photos of the reflection of the picturesque landscape in the water. 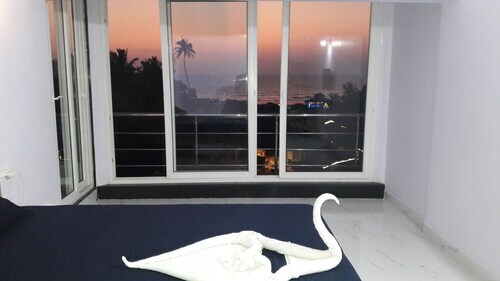 A grove of coconut trees and green-and-orange shrubbery lie beyond the lake and nearby are the rolling waves of the Arabian Sea. Spot dragonflies zooming across the lake’s glistening surface. 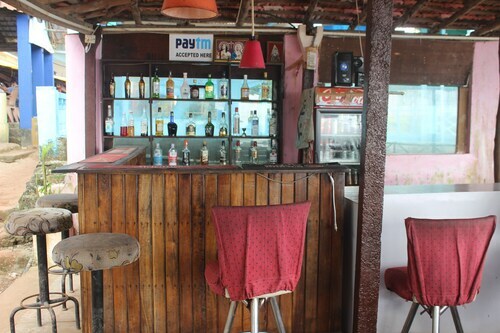 Order cold drinks with Indian or international snacks from the few huts on Kalacha Beach. 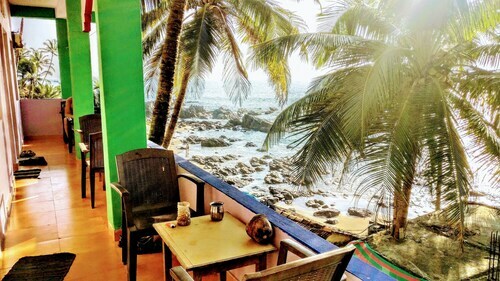 There are more restaurants and cafés at nearby Arambol Beach. Make sure to take your own sun lotion and water on the journey, as some hawkers sell fake products. The Sweet Water Lake can be found by the small stretch of shoreline known as Kalacha Beach. Due to its secluded location, the only way to reach the beach is on foot. It’s a short walk north from Arambol Beach. A slightly trickier footpath leads to and from Querim Beach. As one of the most talked about attractions of the Goan coast, Vagkolam should not be too hard to find: just ask the locals for directions! Avoid visiting between May and October, due to the monsoon season. This is one of the most popular sites in Goa. Relax on the sand and enjoy the bohemian vibe, listen to live music, watch performers or try yoga and other activities. Discover the fresh water lagoon and spot monkeys at the end of this unspoiled beach with swaying coconut trees and soothing waves. 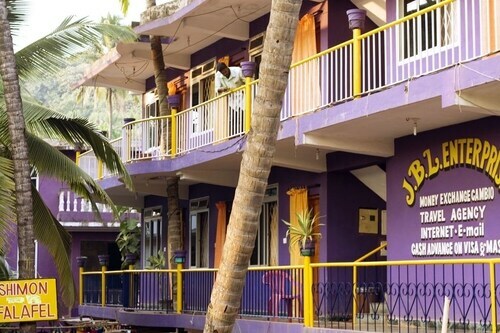 Located in Arambol, this beachfront guesthouse is in the entertainment district, just steps away from Arambol Sweet Water Lake and Kalacha Beach. Morjim Beach and Querim Beach are also within 6 miles (10 km). 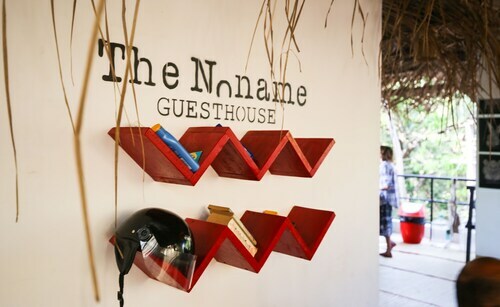 Situated in Arambol, this hostel is within a 5-minute walk of Arambol Sweet Water Lake and Kalacha Beach. Morjim Beach and Querim Beach are also within 6 miles (10 km). 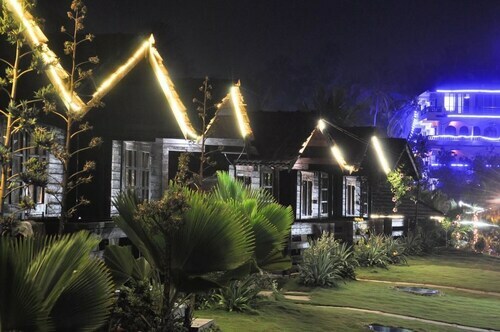 Situated near the beach, this hotel is steps away from Arambol Sweet Water Lake and Kalacha Beach. Morjim Beach and Querim Beach are also within 6 miles (10 km).